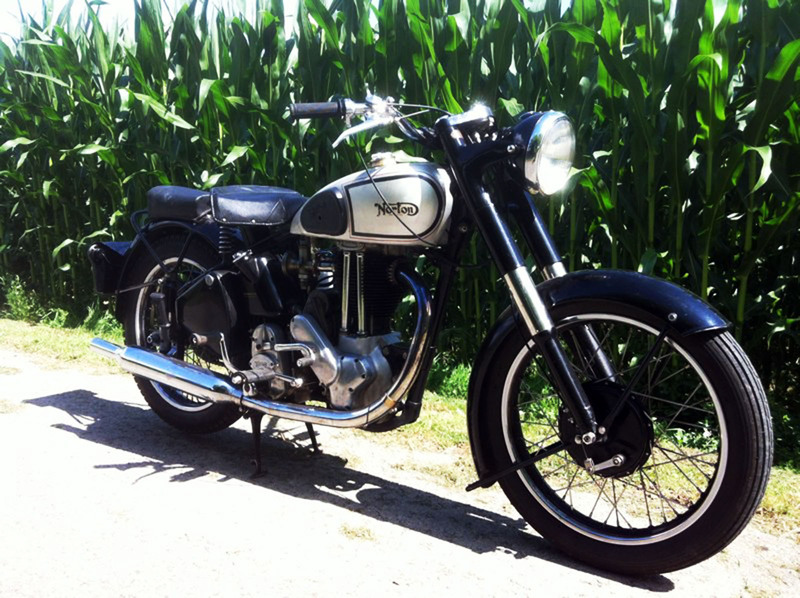 A nice restored and 100% correct Norton model 18 ES2 from 1949. 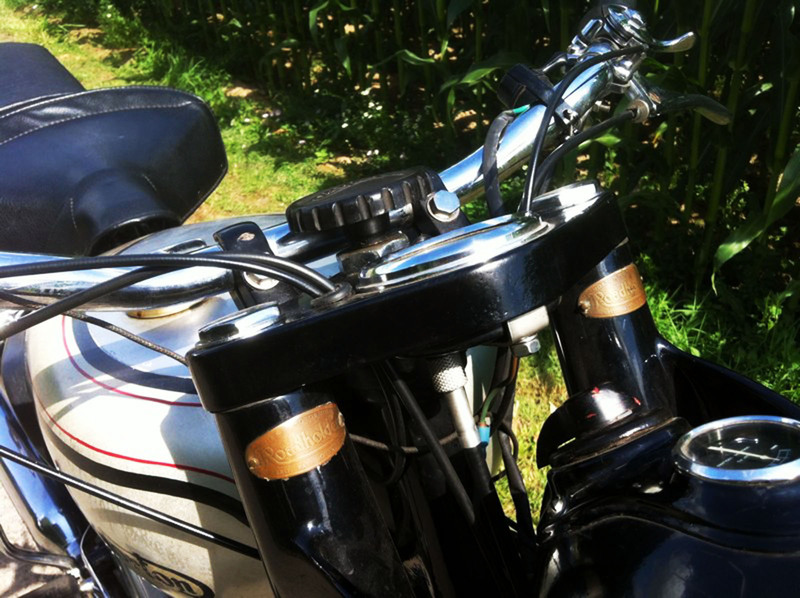 The OHV 500cc single purrs like a kitten and transforms in a leopard when she is released on the road. 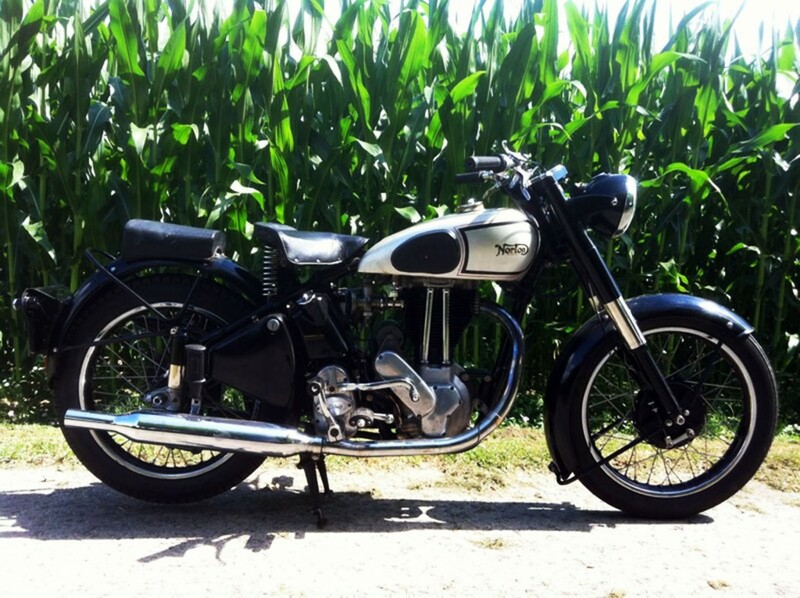 Recent restoration, and kept in splendid condition, low miles after restoration. Runs and drives really well, everything works as it should. 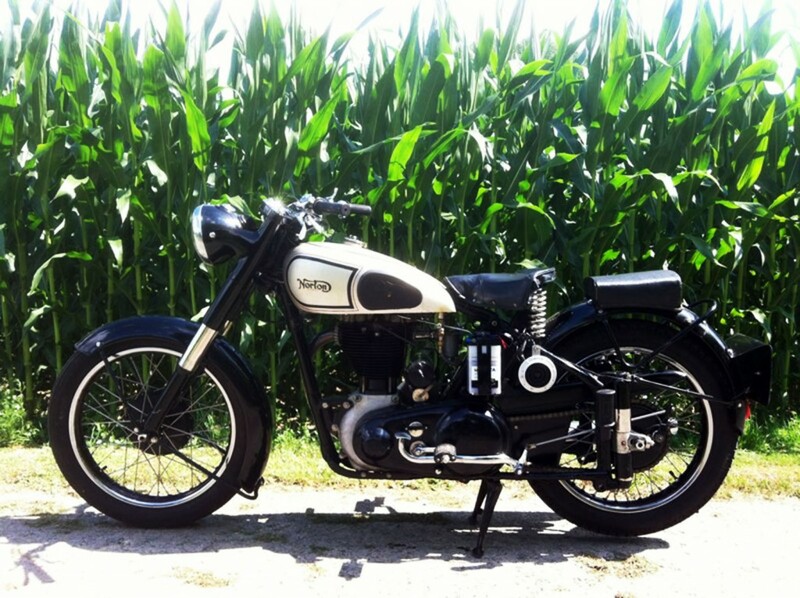 A great opportunity to own an early postwar plunger ES2, and being the last year built with the upright gearbox. 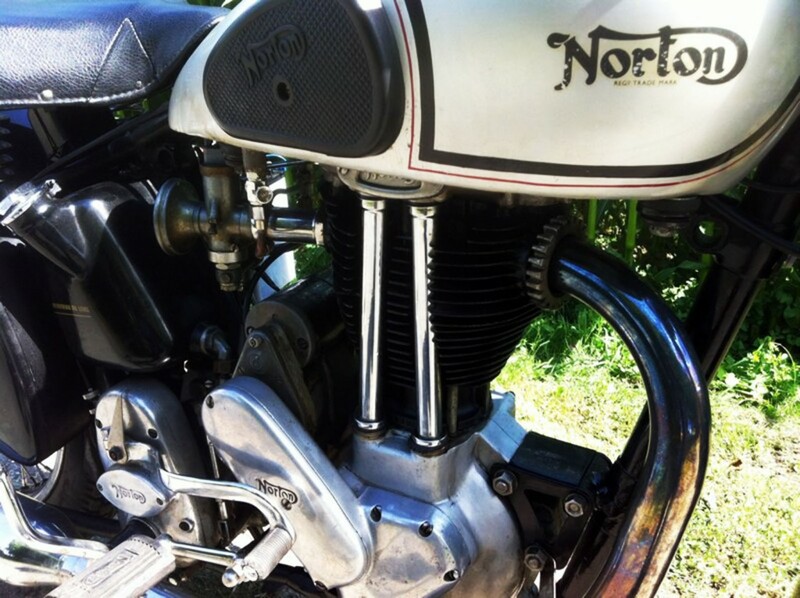 This nice ’48 ES2 Norton found its way to a former motorcycle racer who still likes to race and win with his Norton Manx. I hope the ES2 will bring him as much satisfaction, enjoy!